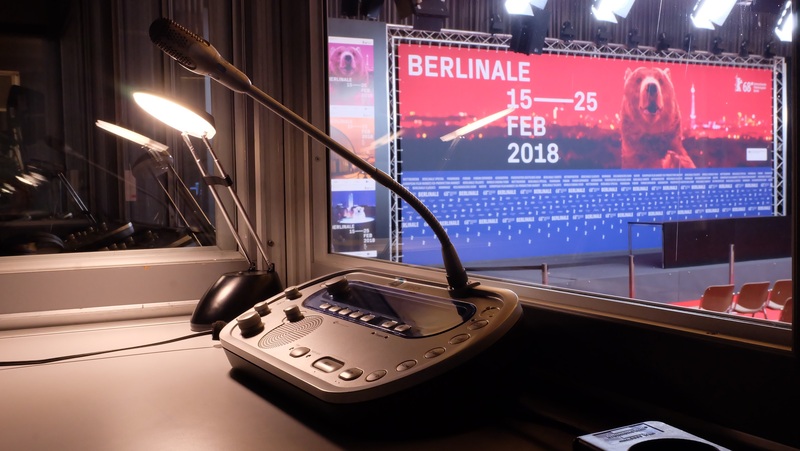 elakustik stands for many years of experience, the best know-how and innovative technology and is therefore one of the leading service providers for conference technology in Germany and Europe. Due to the close cooperation with the manufacturers and the Congress Rental Network, we offer state-of-the-art technology and highly trained employees. And that almost everywhere in the world. Our claim to always offer our customers the highest possible quality is our engine, which drives us ever further! On average we realize 1200 projects per year, which is why you can count on us as a reliable and competent partner.